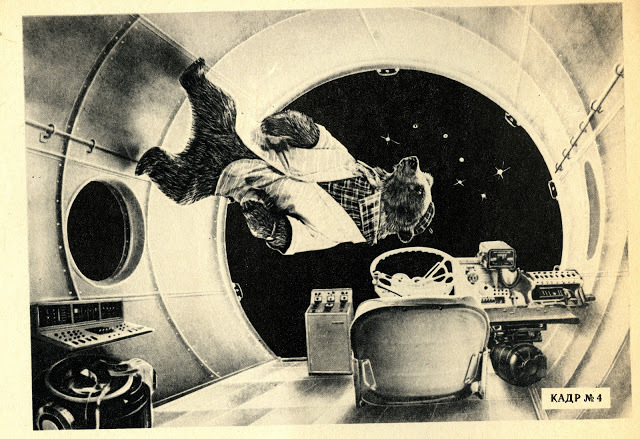 Party in space? Don’t mind if I do! 2. Probably the least “true” Pac-Man arcade game in the roster, Pac-Land was a favorite of mine and a must-play whenever I went to the arcade as a kid. 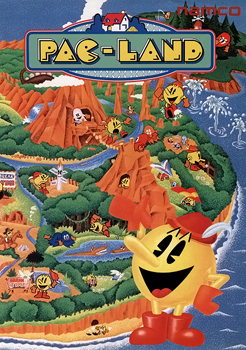 The game was based on the Pac-Man cartoon, which already took some pretty significant liberties with the Pac-Man story. The show didn’t make much sense and the game didn’t either, but the graphics were great for the time and being able to platform as Pac Man was mind blowing. 3. 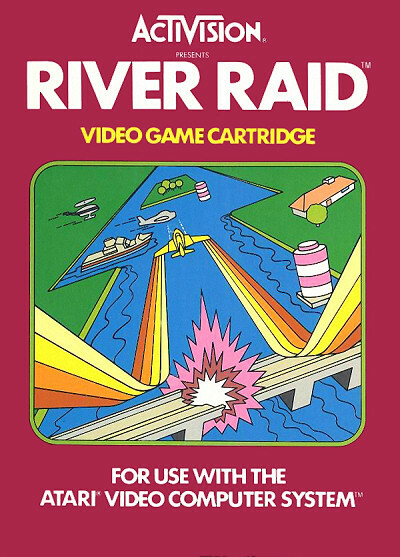 River Raid – There’s an instantly nostalgic feeling that I get when I see Activision cartridges made for the Atari 2600. A lot of the box art for various titles has this ribbon-stripe effect on it that really distinguishes it as an Activision title. River Raid’s a great example of this. Beautiful and timeless and at the same time so, so eighties! 4. Tabards – I was looking for a picture of a tabard for a reference for a drawing I was doing, and came across this post. 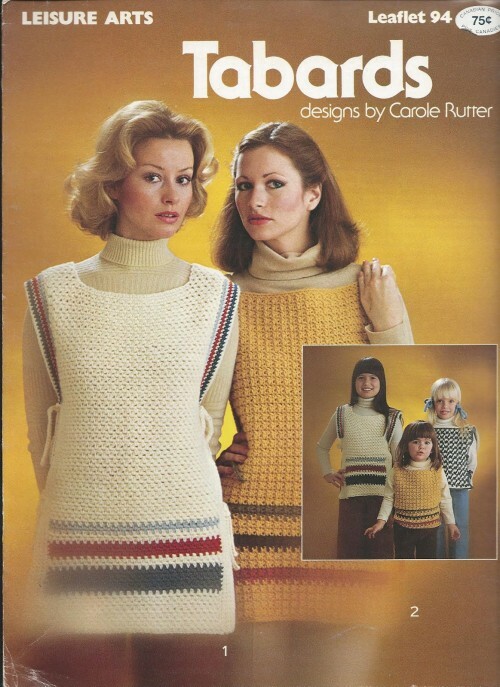 Apparently tabards were back in fashion for an indeterminate amount of time in the ’70s! They look so culty! 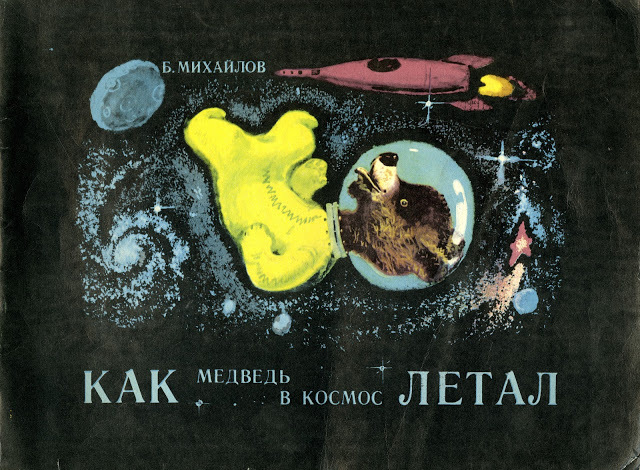 Also this cover is amazing. 5. Cheese – Muffy really likes Cheese! 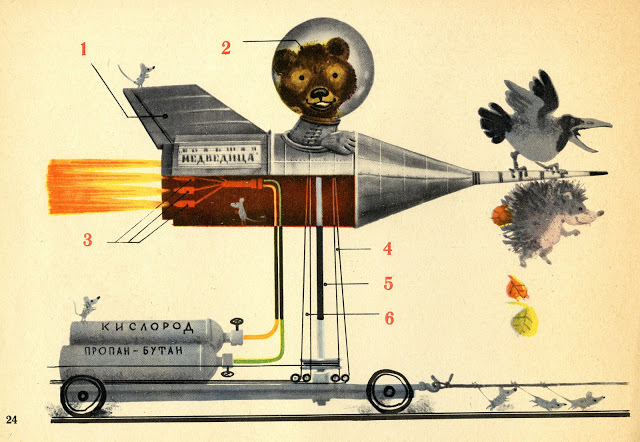 Related: at the bottom here, SPACE CAT.